I have invested in real estate for 14 years with my wife, Lisa. 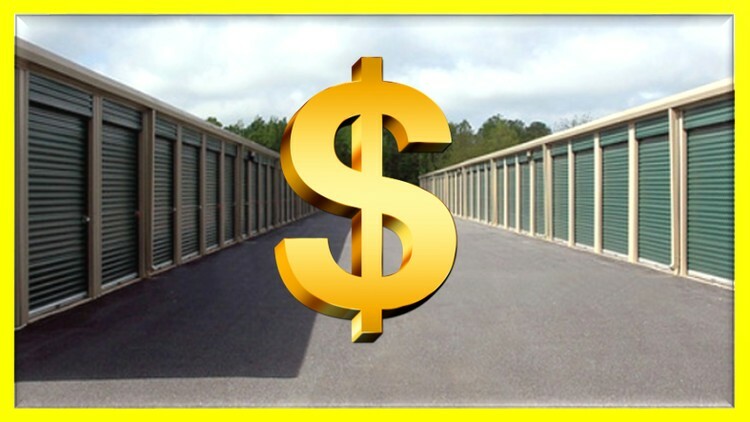 We have done everything from notes to apartments, self-storage to fix& filps. We have been able to finally retire on the passive income from our investments and want to give back to the world in a small way by creating courses.